We offer professional education consultancy services, be-spoke educational advice and student-support services. 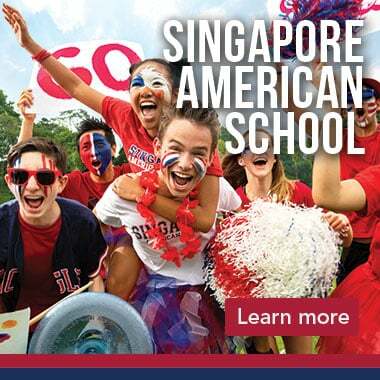 Consultation, schools guide, questions and answers about finding a school in Singapore, everything from identifying your practical requirements, specific requirements, academic, language and extracurricular requirements to evaluating the school's mission and philosophy, curriculum, and student achievements. Our team of education consultants will guide you in the right direction to gain entry into a ‘top school’ but most importantly the ‘right school’. Through the extensive experience in placing children into preschools, day and boarding schools, we are able to offer a premium tailored service. We understand that choosing a school can be stressful. For that reason we provide support during the entire search process, from suggesting suitable schools right up until a place is offered. A good school is a chance to give your child something special at a crucial stage in life, when they stand to benefit greatly from an environment that allows them to flourish. We help you choose the right school for you and your child - and offer guidance and support through this challenging process of gaining a placement at a top school in Singapore. We never take a fee from any school we work with to ensure we maintain complete impartiality and keep your child’s needs our sole focus and priority. From the initial consultation, we shortlist schools according to a thorough academic review, student assessment, personality and any special interests. Our extensive knowledge allows us to conduct a needs analysis which ultimately creates that perfect match between child and school. As well as making bespoke school recommendations, one of our educational experts will accompany families on visits. Our specialists help to organise, manage and prepare school reports, personal statements, parent questionnaires, and any other necessary documentation. Throughout the programme, we provide any private tuition required. For students who have additional educational needs, we match them with a specialist and provide information on schools which offer learning support. Vandana has a background in Commerce and Accounting, and diversified into Customer Service and Training during her career spanning 20 years. Vandana came to Singapore as an expat in 2004, and still loves living here after over 10 years. A mother of two kids aged 13 and 11, she is actively involved in all aspects of their lives. After giving up a flourishing career in British Airways due to her husband’s move to Singapore from Hong Kong, she worked with several relocation companies, helping expat families find their feet in Singapore. Her gift for interacting with people of all ages and different walks of life, and being able to read into their requirements immediately, with attention to the smallest details made her highly successful in this career path. She enjoys working with families and drawing up a plan for their child’s education based on individual needs. She also conducts group Cultural training sessions – bridging the gap between Western and Asian Cultures. 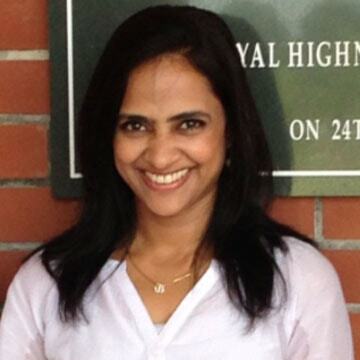 Vandana brings her knowledge of the Singapore international education system along with her passion for the welfare and education of children to ITS Education Asia. Her role as client services manager is to empower parents so they can learn how to effectively advocate for their child, and as an educational consultant with professional experience and credentials in education, she is also professionally trained to help families get their children what they need.